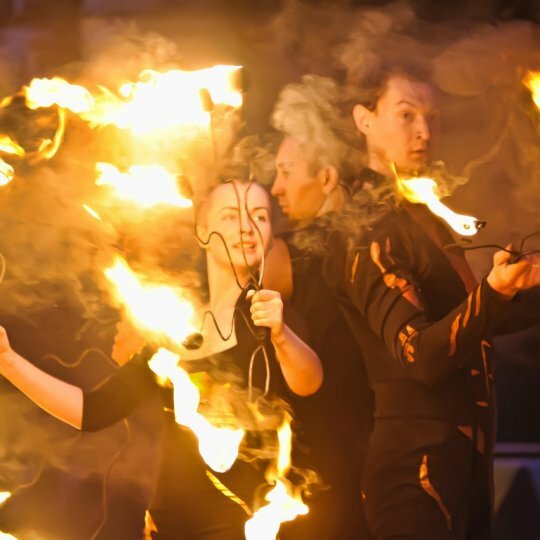 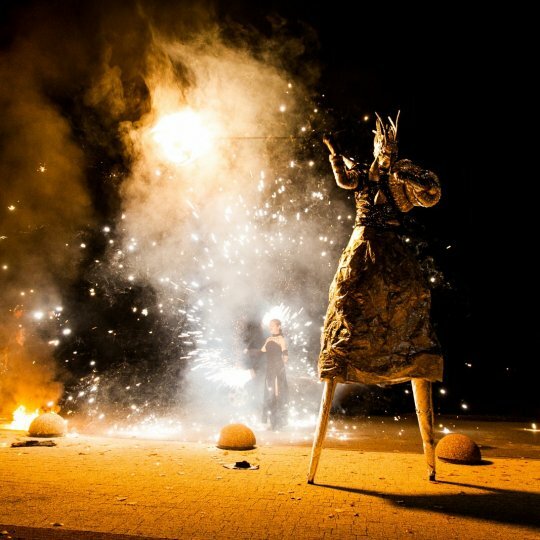 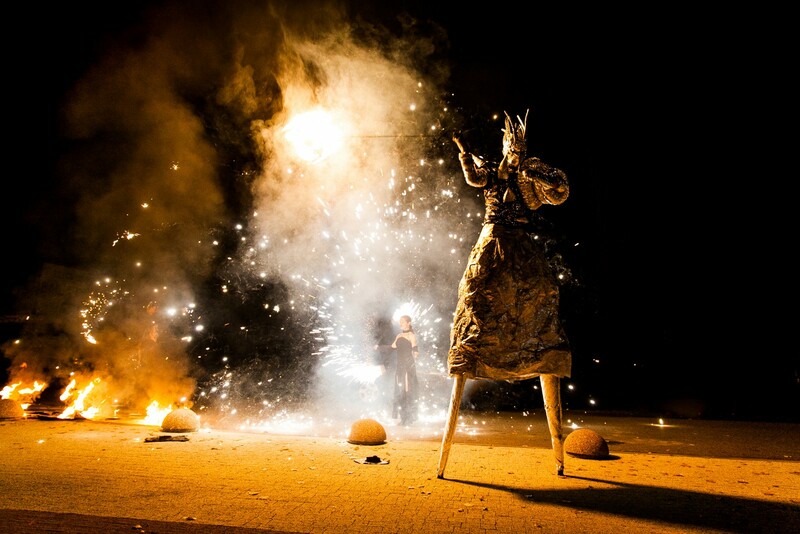 Elemental` - Fire and light performance group. 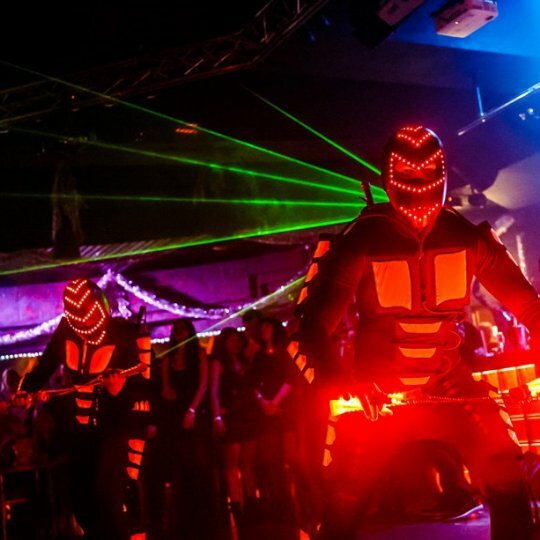 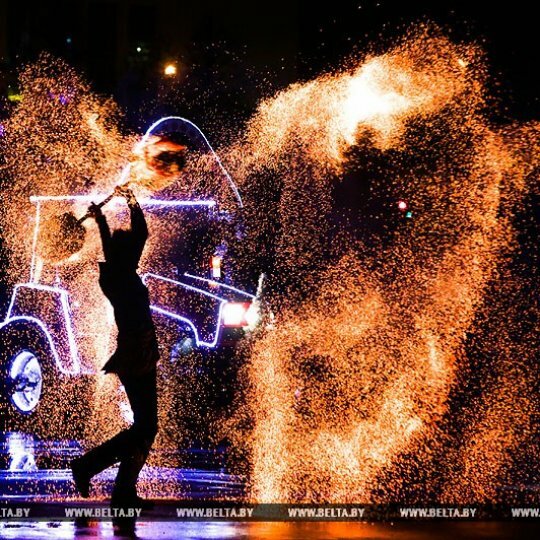 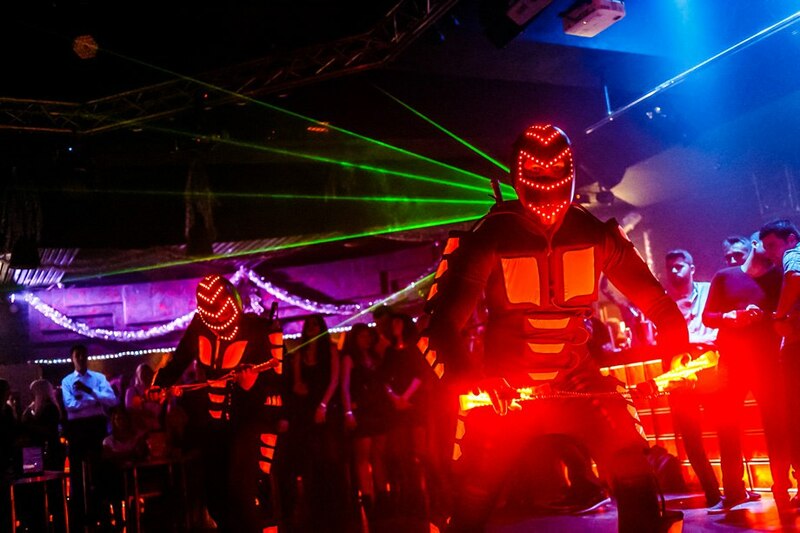 We started developing fire and neon show in Belarus one of the first. 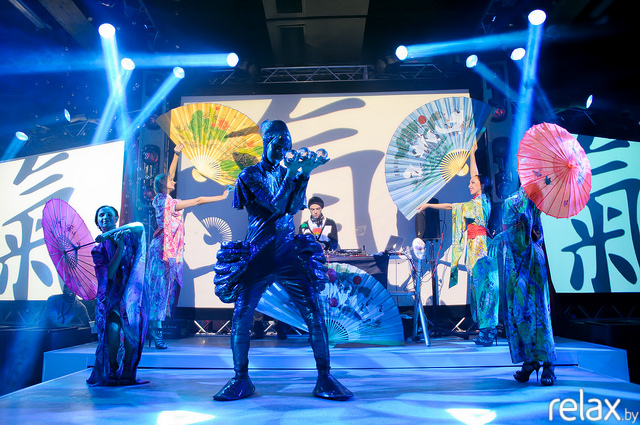 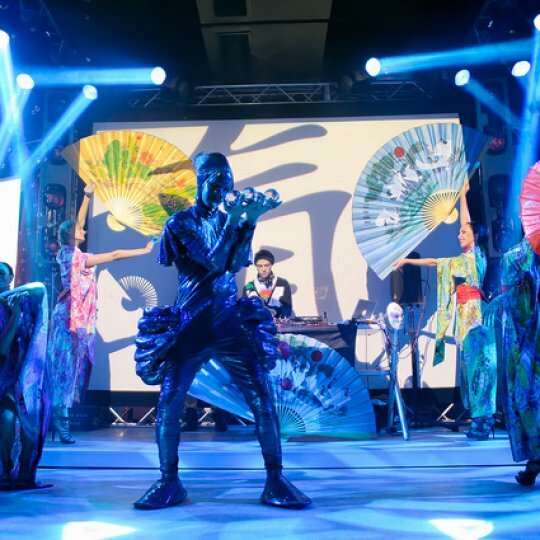 For more than 10 years of work, our artists performed at many international festivals, where they received general recognition among their colleagues in the craft. 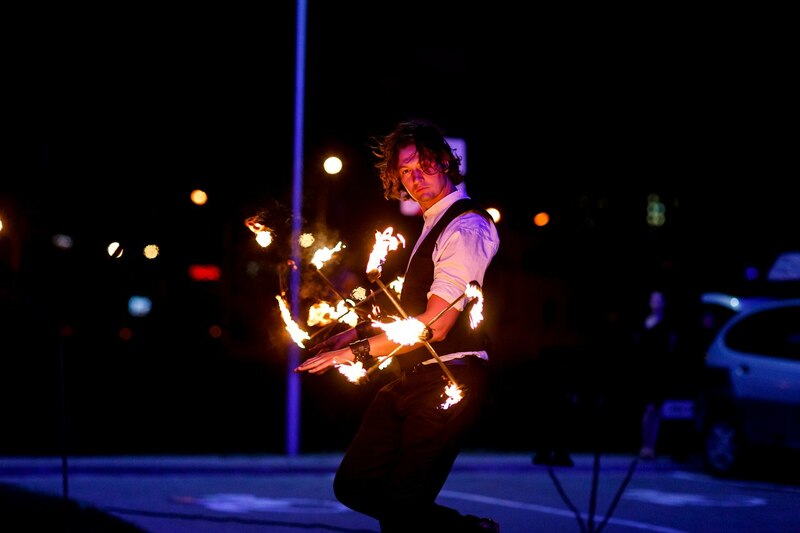 In our shows we use all the possibilities of our artists. 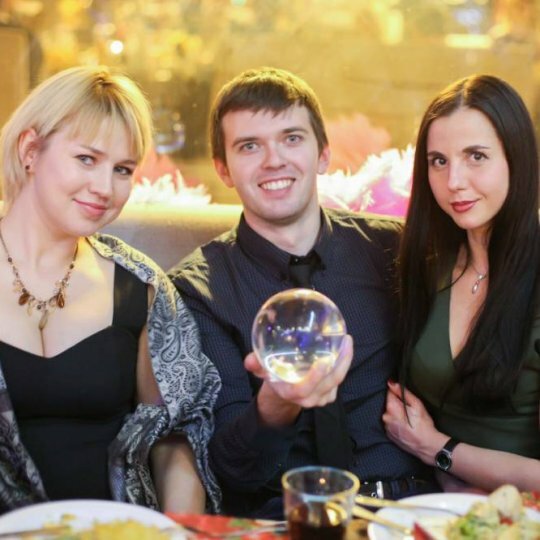 That's why each of them is almost indispensable. 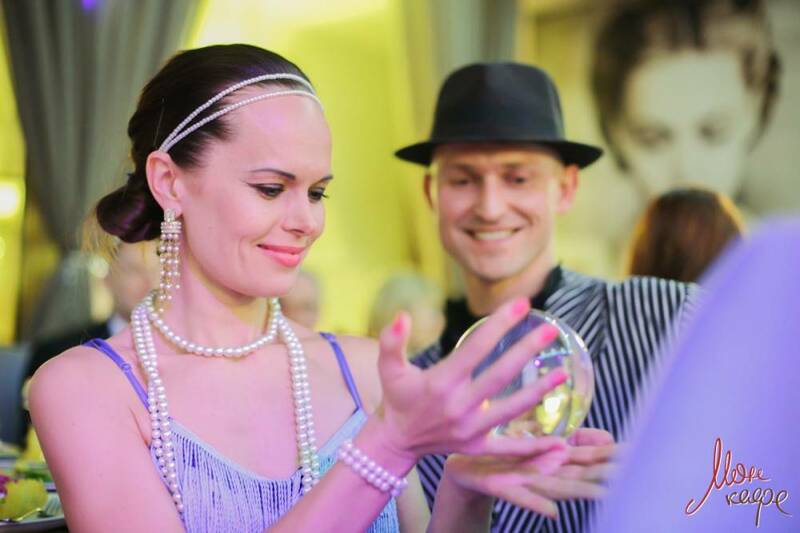 We will never send inexperienced beginners to your holiday. 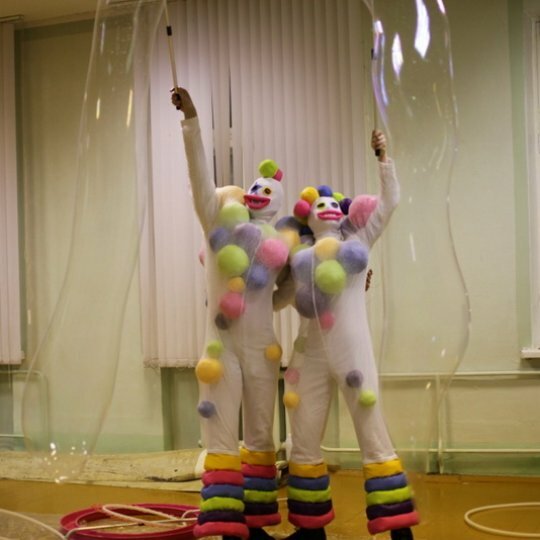 "Either cool, or no way" - that's the main principle of our team. 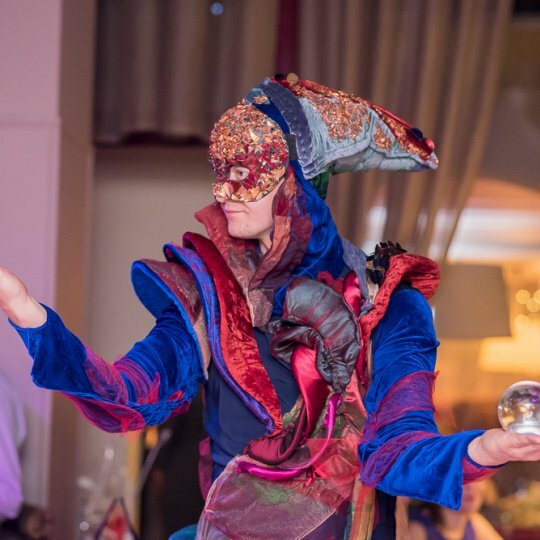 An actor without a props - who is he? 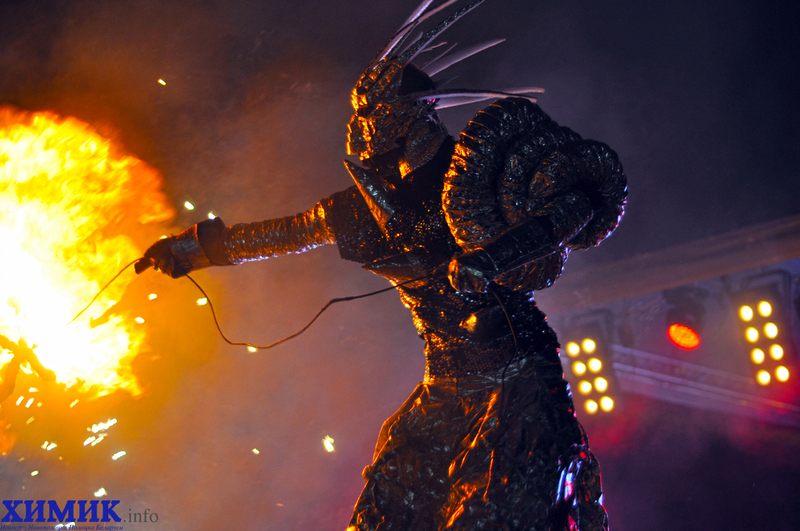 For many theaters, a man without a tool is just a person. 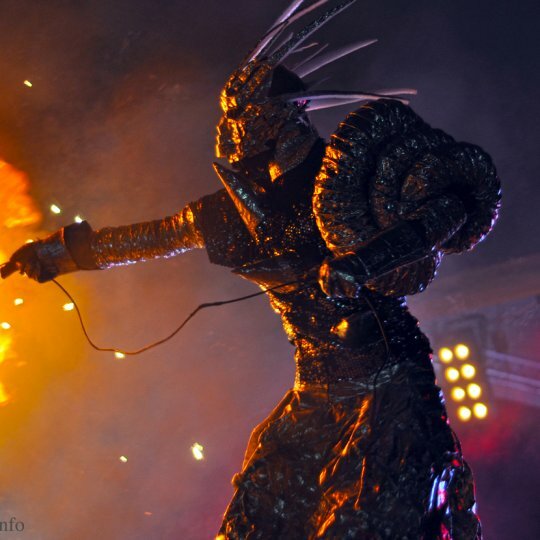 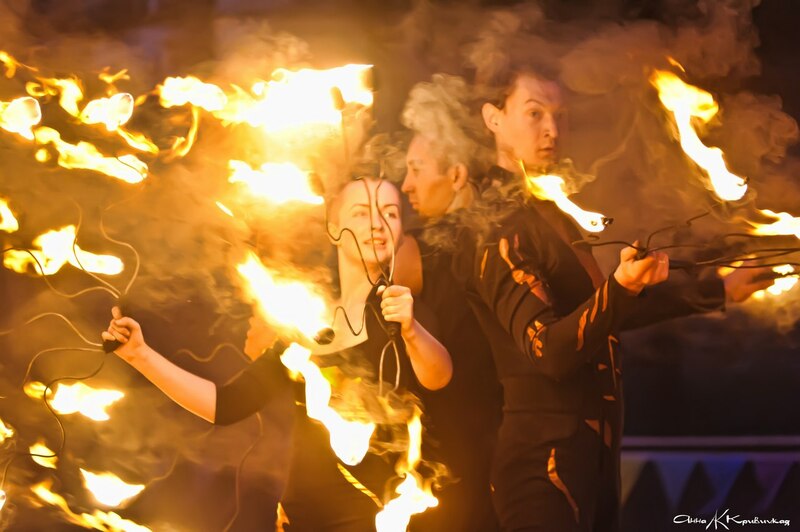 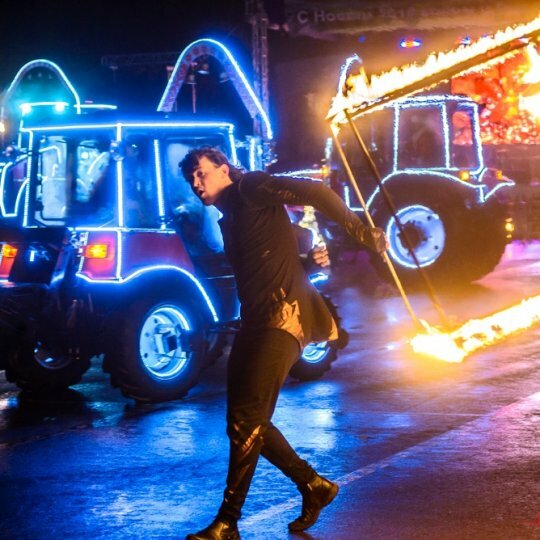 The fire show is a bright, fascinating and extreme spectacle, it is an art in which real fire is a paint in the hands of an artist in combination with plastic, dance, music, bright costumes, and most importantly the idea of ​​masterful possession of fire show instruments. 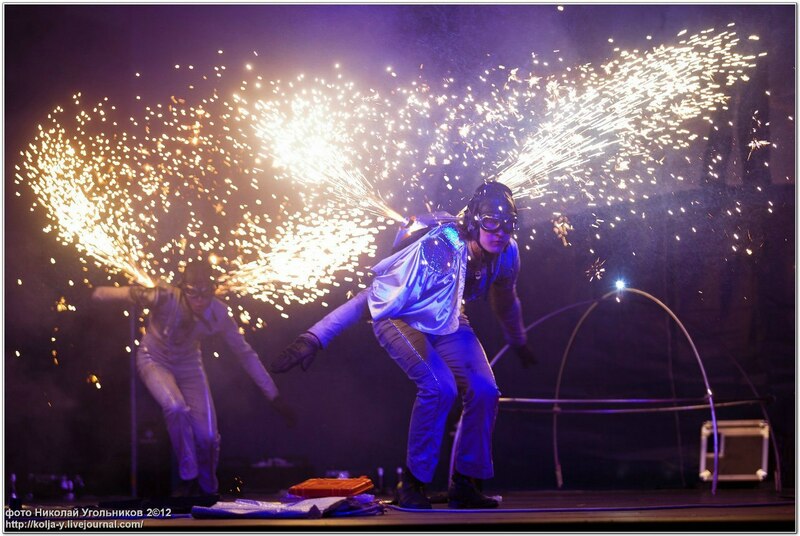 This spectacle, which captures, surprises and can not leave indifferent any audience. 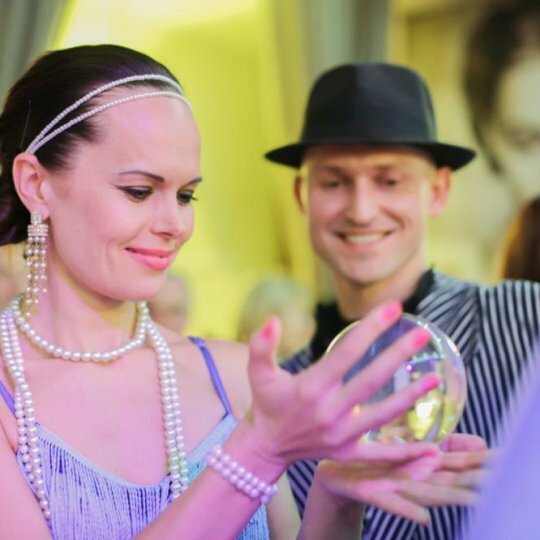 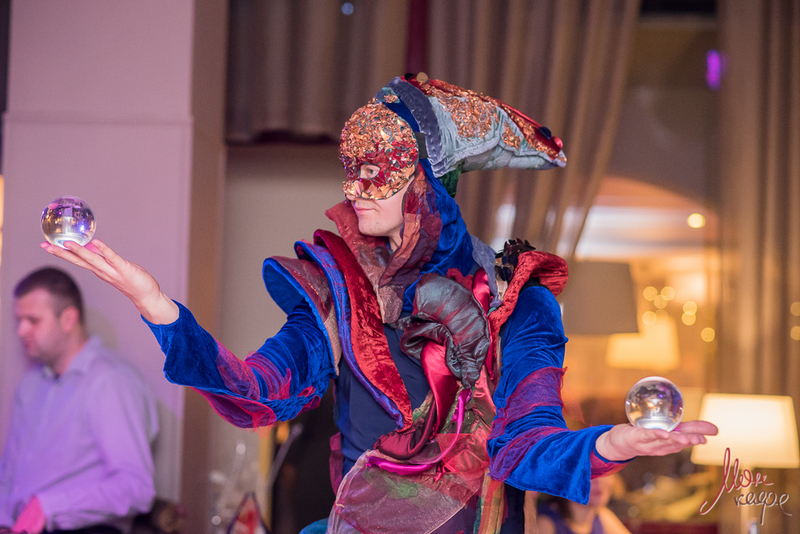 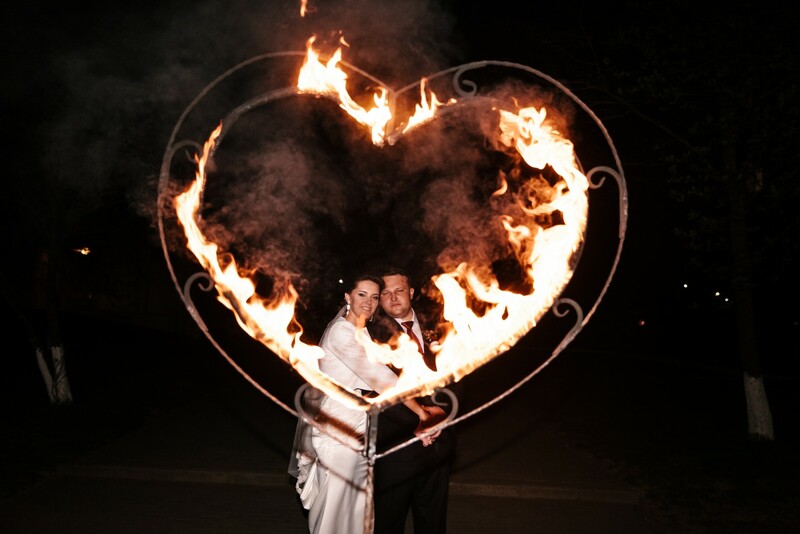 Our shows are performed on a high professional level especially for weddings, gifts and surprises in love. 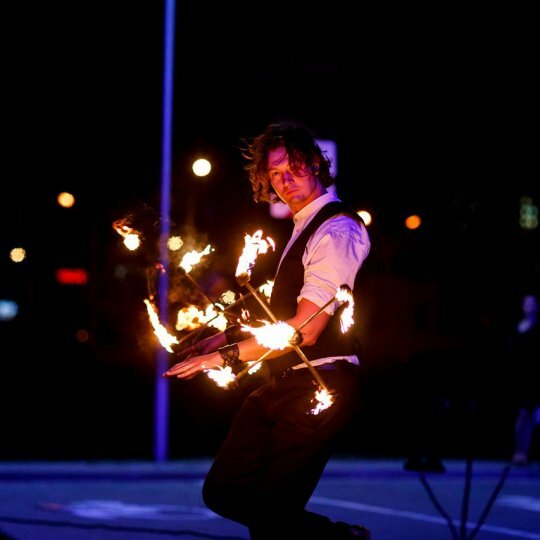 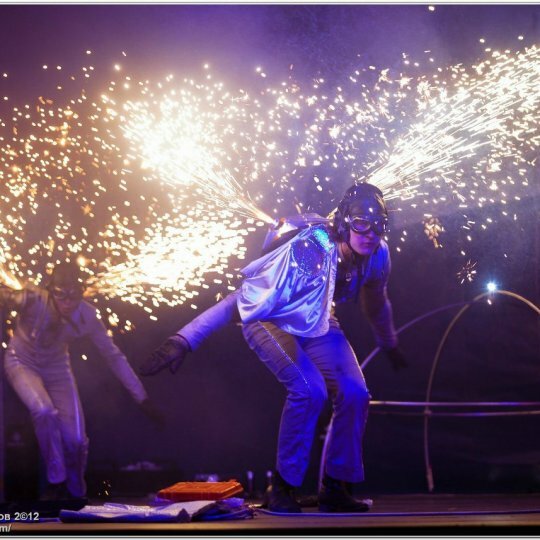 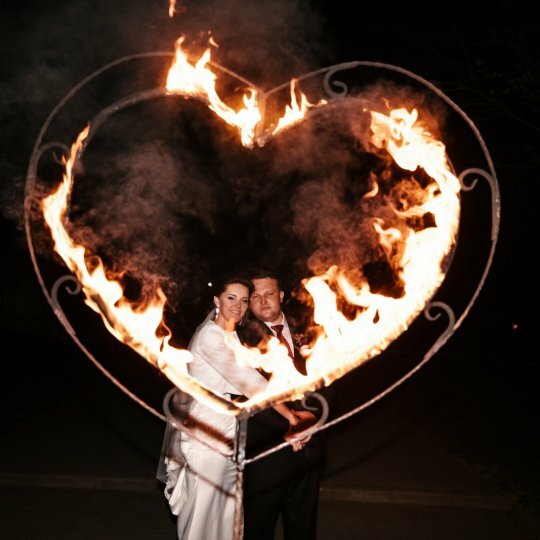 We are pleased to organize for you a fire show for a wedding, a fire show for corporate events (a fiery inscription with the name of the company), a grand fiery pyrotechnic show with stilts, fire cubes, comets and fireworks for the holidays. 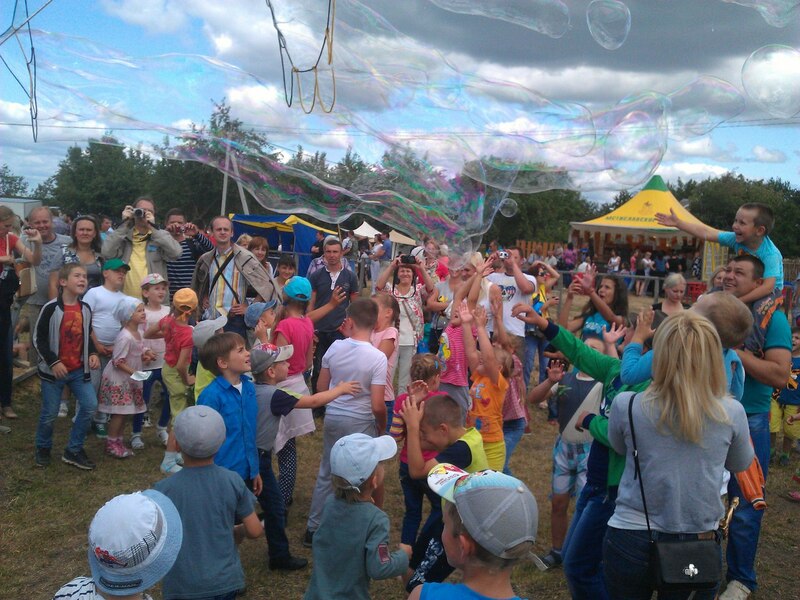 We take part in the medieval reconstruction festivals. 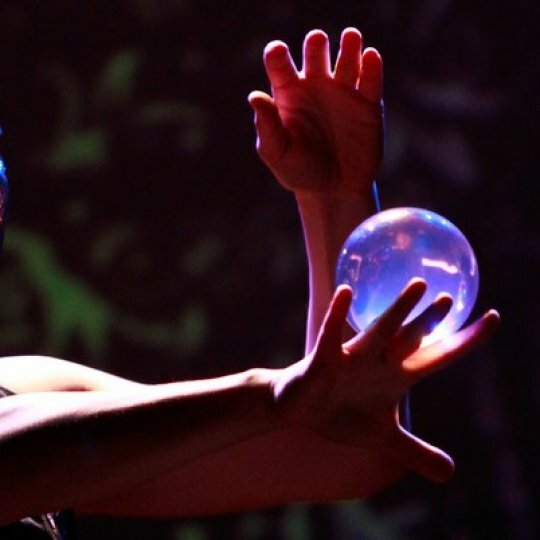 Our show "Mystery" is a fantasy fairy tale with mirror knights by giants, magic and manipulation in the magical fiery realm! 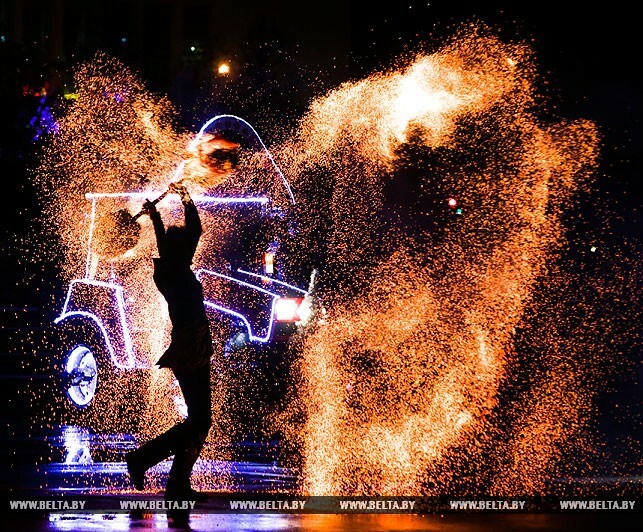 Fire show is held on open areas with observance of necessary safety precautions! 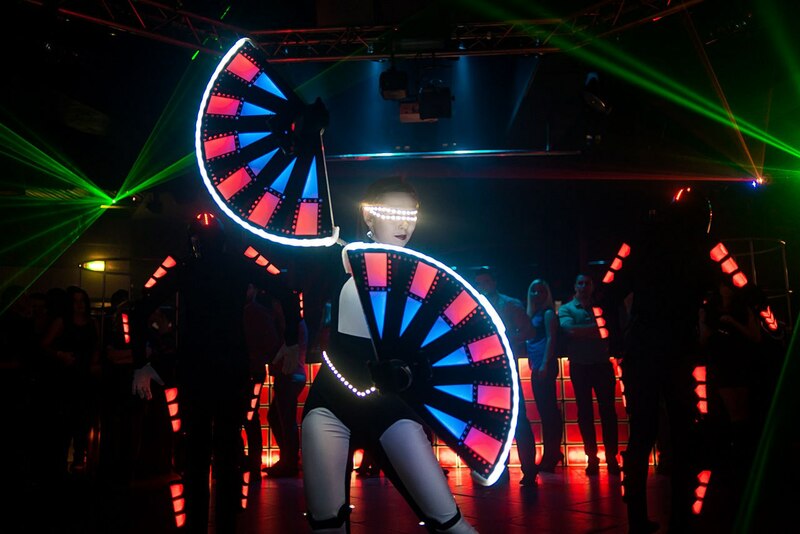 LED light neon show is one of the most popular and vivid performances to date and is very actively developing all over the world. 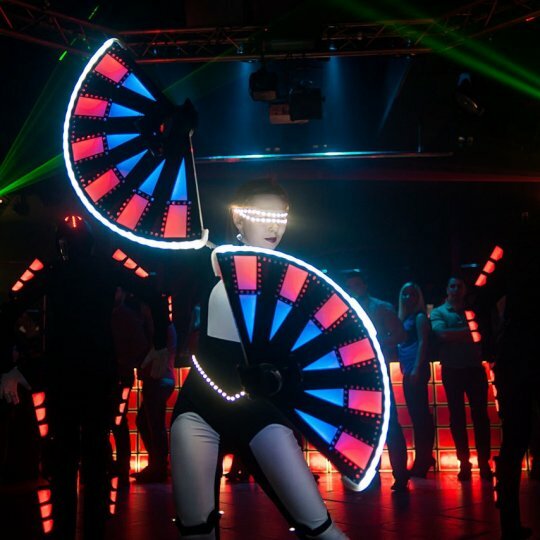 The world of electronics makes it possible to realize any ideas and projects. 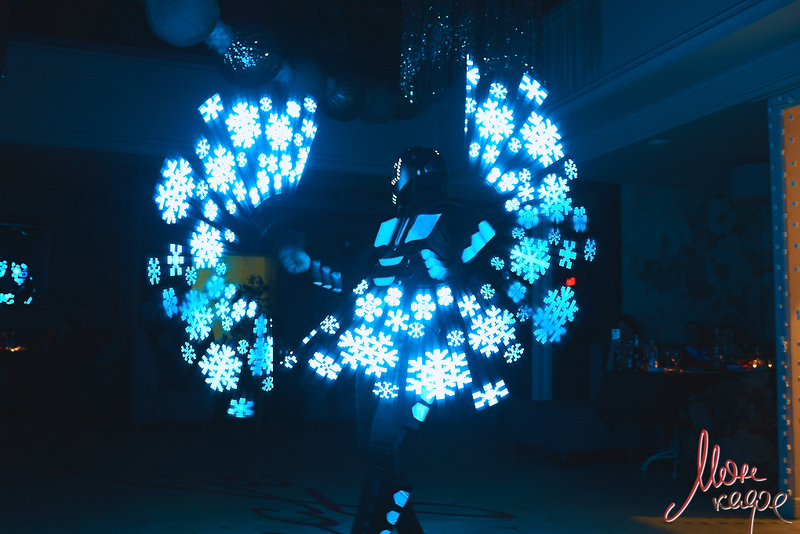 Created with diodes (ice backlight) suits and show props, can surprise with their colors, brightness, variety of colors and special effects! 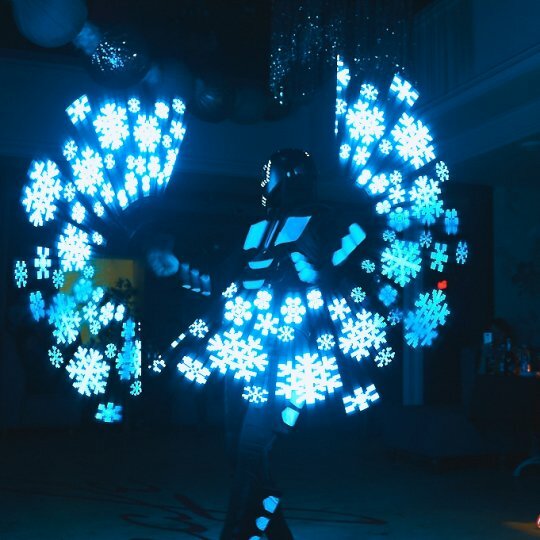 Special tools allow you to create inscriptions in the air, and images of costumes can go far beyond the usual and create a Frick show. 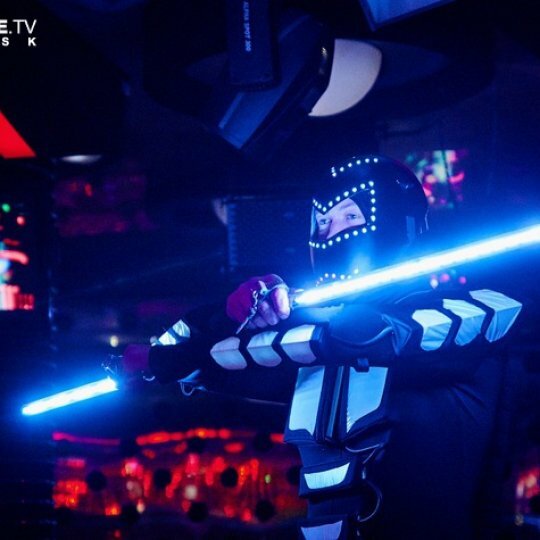 Neon show is absolutely safe and suitable for indoor and outdoor areas. 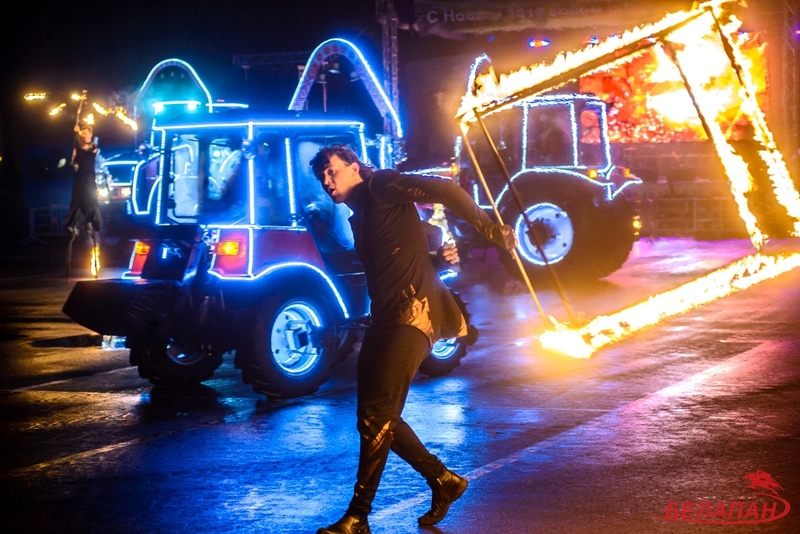 The main condition for holding a light LED neon show is a complete blackout on the stage or stage, but since it is not always possible our costumes, show program and equipment make it possible to make the show colorful and in conditions of not dimming and even in daylight! 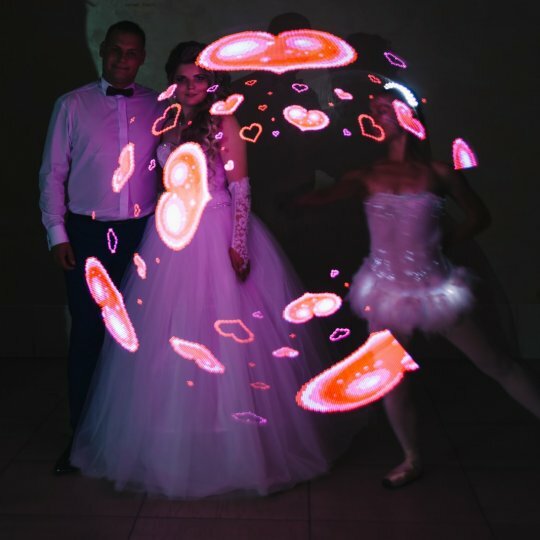 You can order a neon show for a wedding, corporate, graduation, New Year, birthday, anniversary. 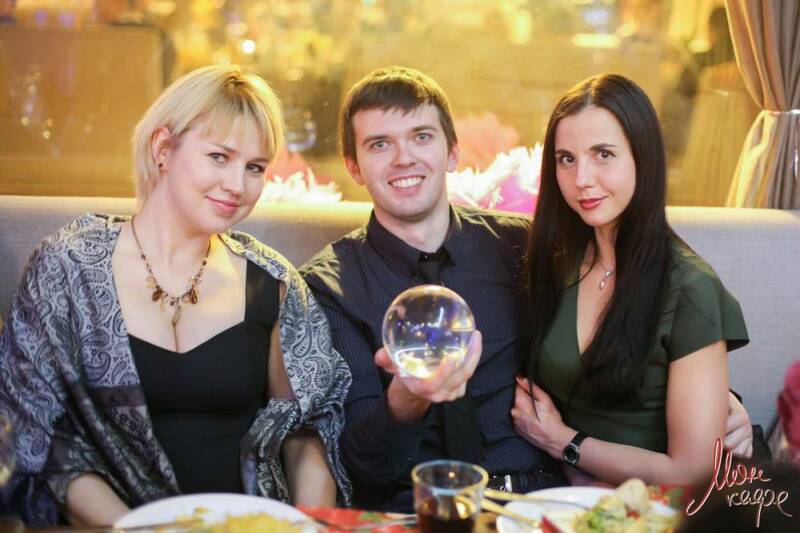 Our presentation will be remembered for all participants of the event and will be an excellent decoration of your holiday! 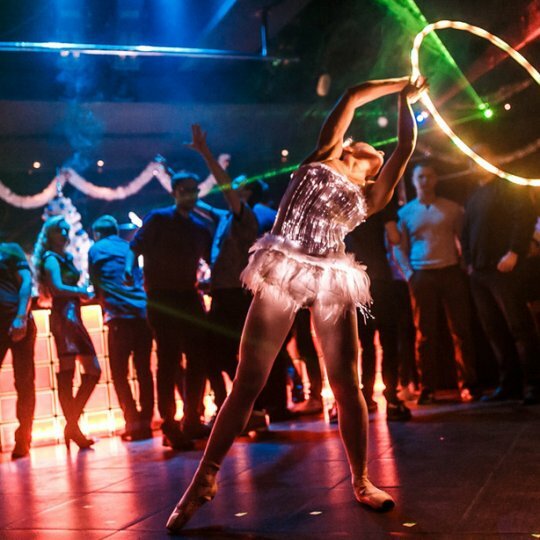 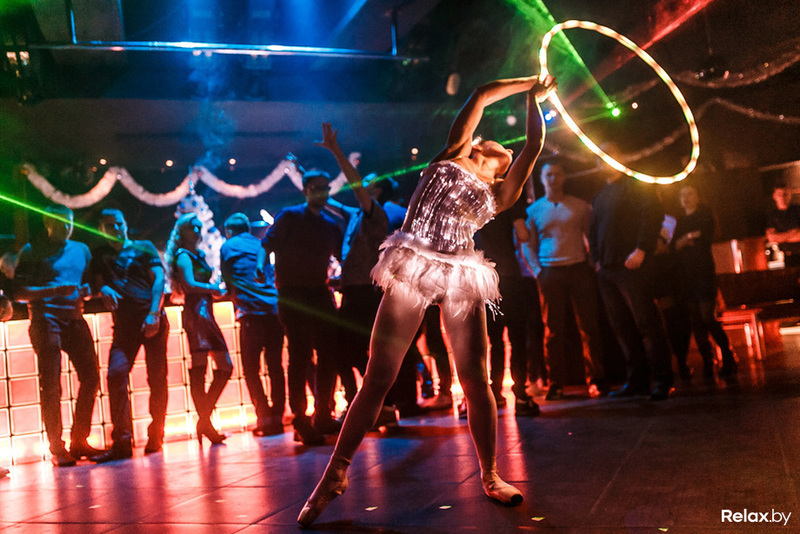 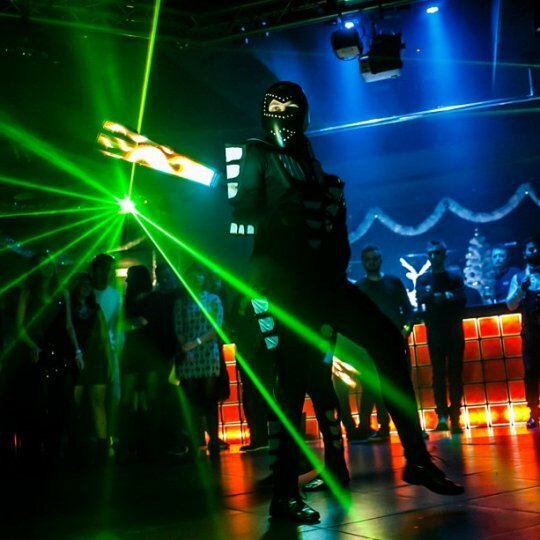 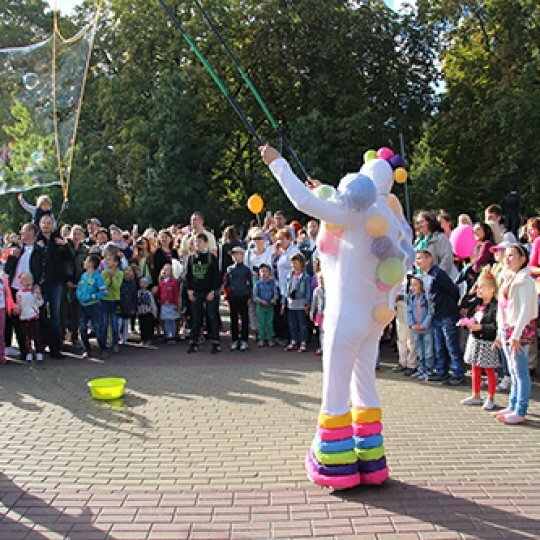 The show of the Original Genre Program is all unusual, extraordinary, not BANAL ... this is so lacking in Minsk and other Belarusian cities at weddings, corporate parties, anniversaries, children's parties, private and business events. 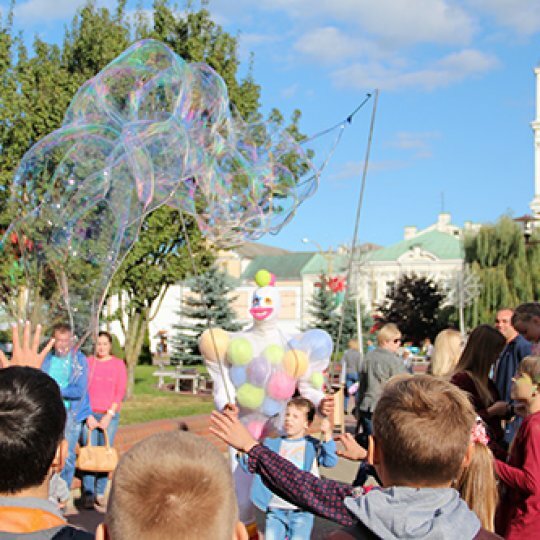 And as I would like to see at the festival a good artist of the original genre who with his show program can really create a miracle before your very eyes, to really surprise with his tricks and manner of giving, to please you with his skill. 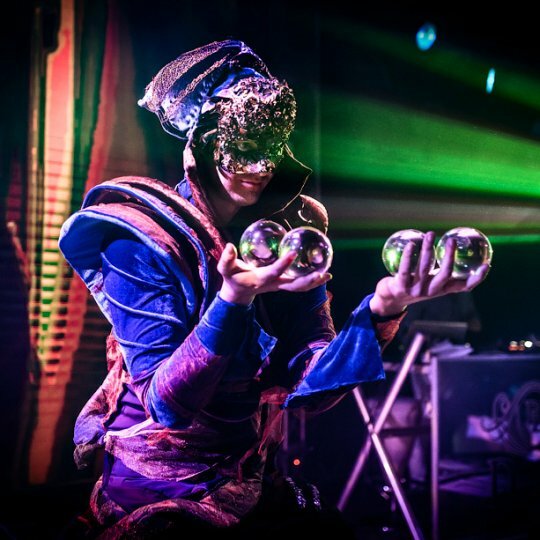 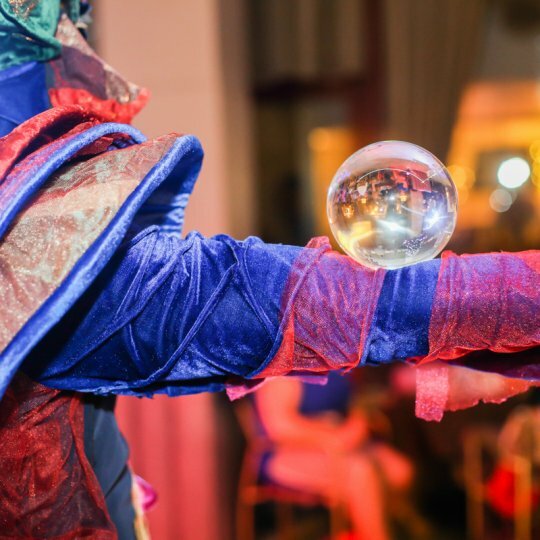 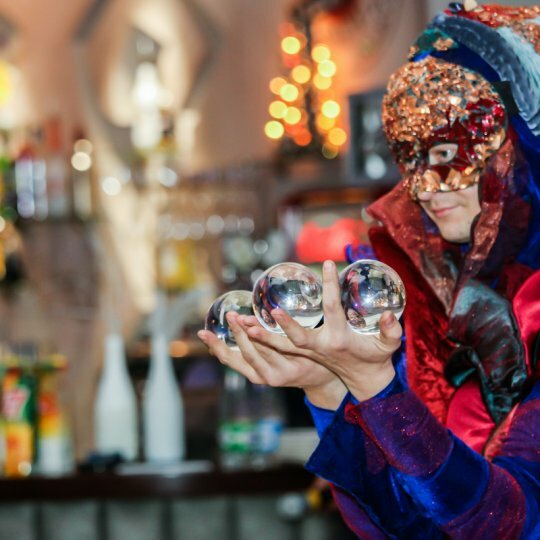 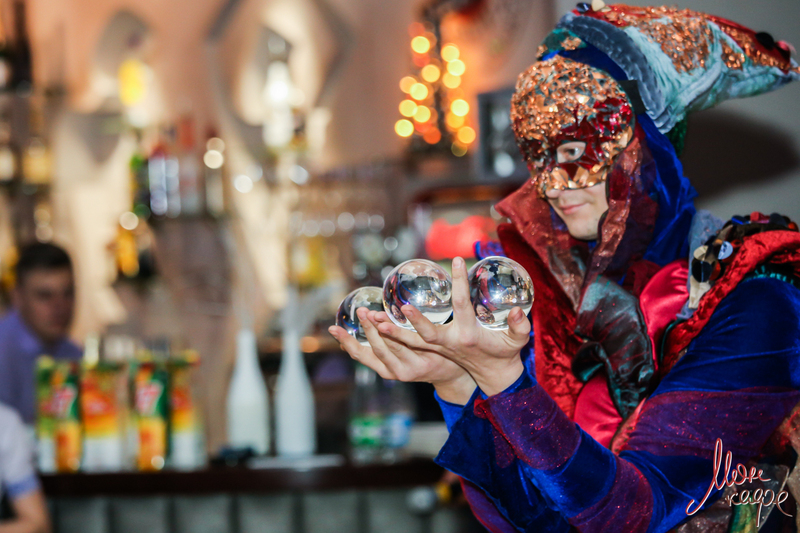 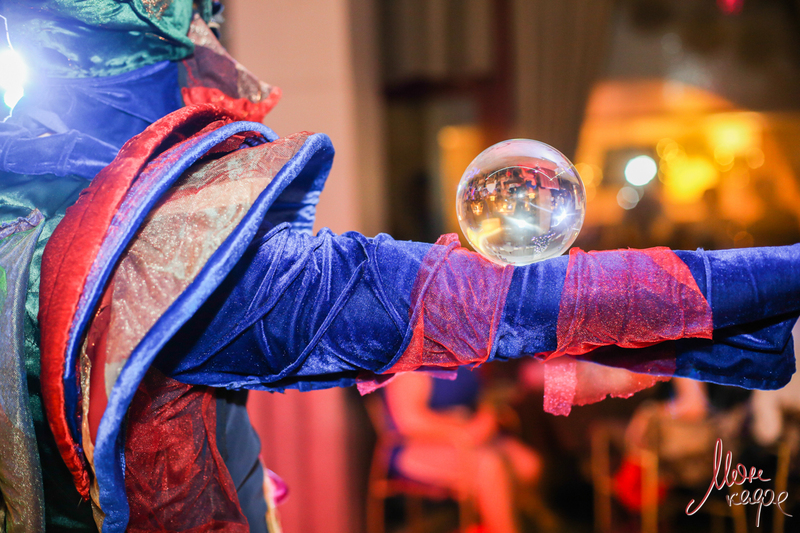 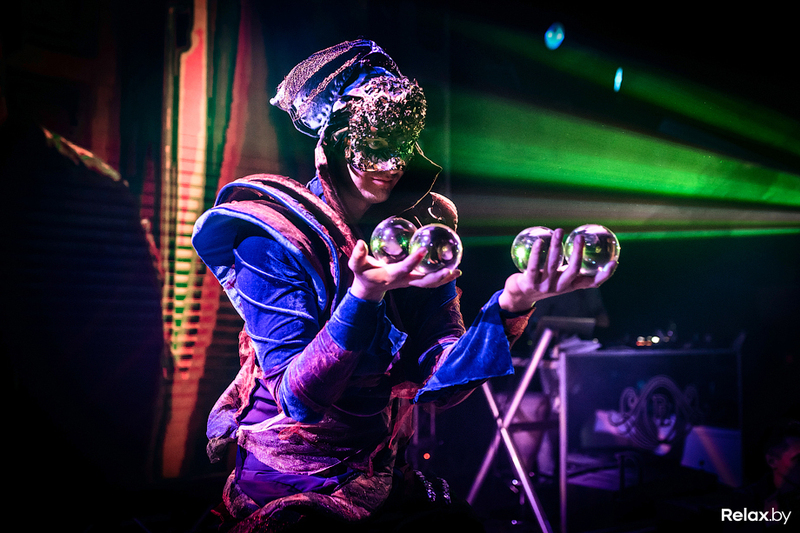 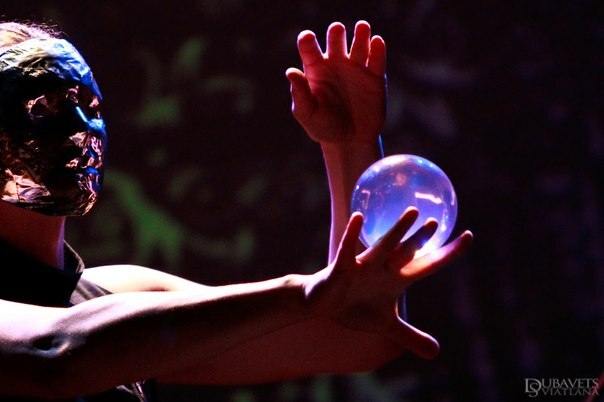 Unique enchanting show of the room, illusion and manipulation with crystal balls, contact juggling, Bubble Show, animation, live statue and other shows of the original genre from the Elemental Theater will please all guests of the celebration. 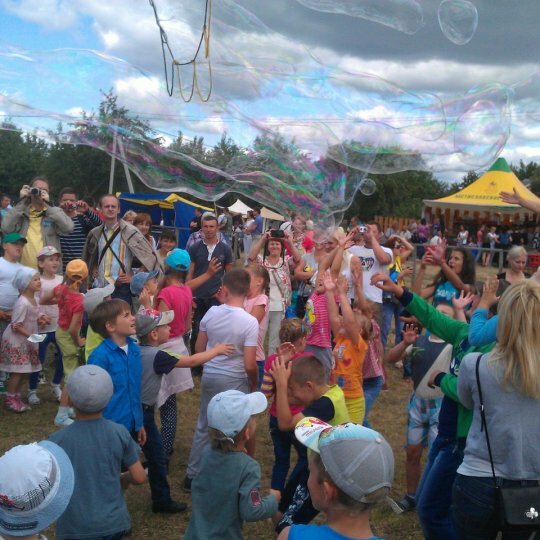 A show of soap bubbles will please both children and adults. 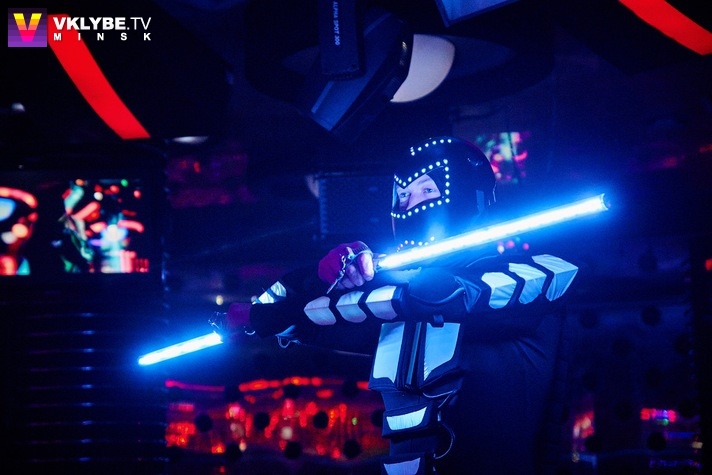 We create unique new and interesting programs with designer characters and heroes. 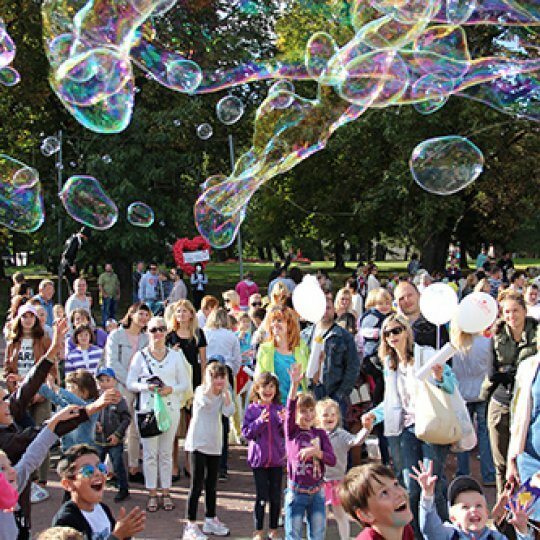 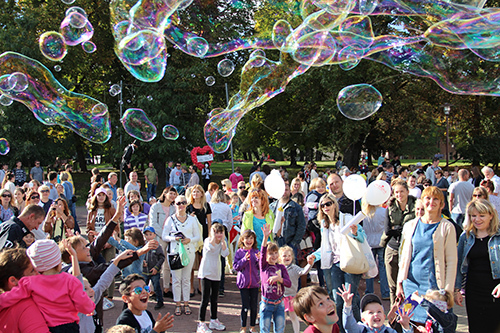 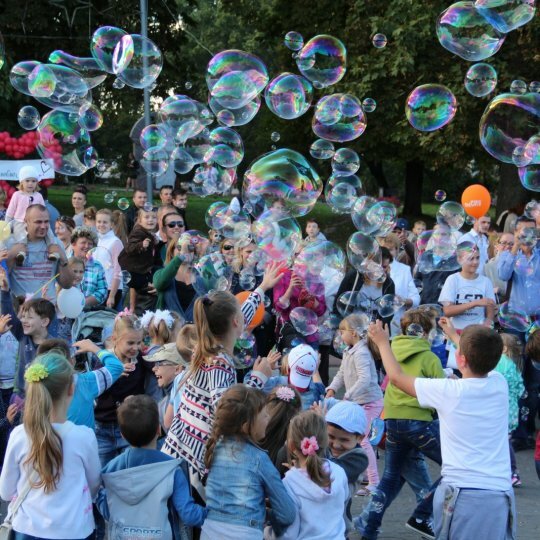 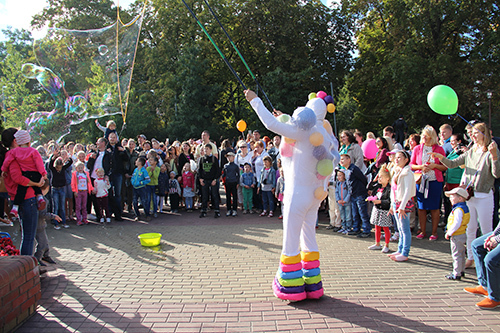 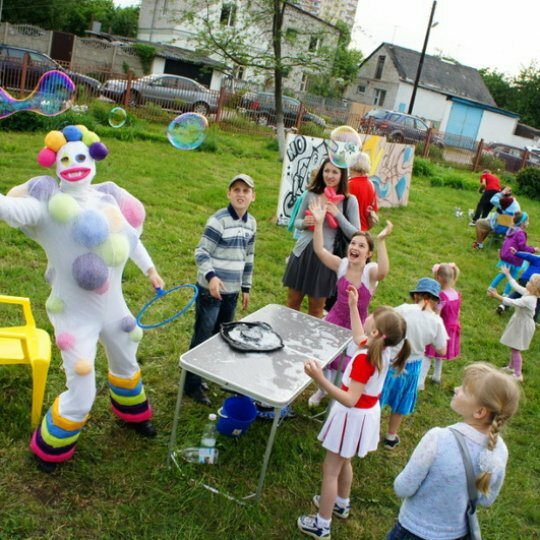 Soap bubbles show is now not only indoors, a new creative street program of soap bubbles. 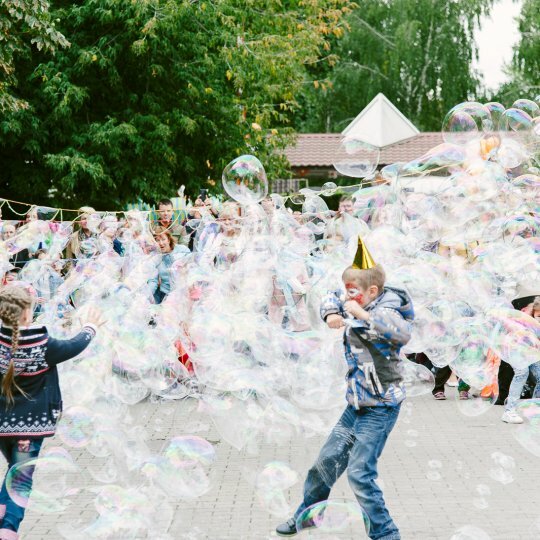 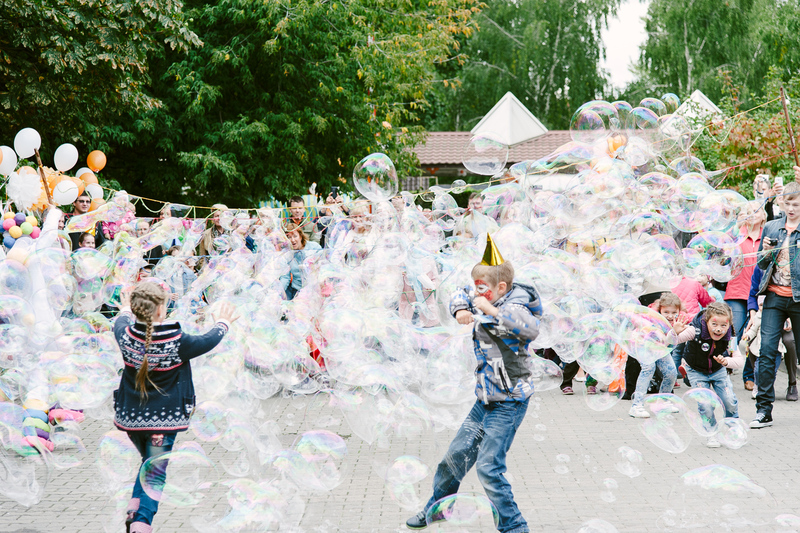 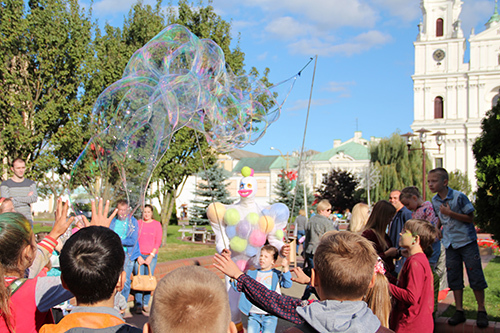 When the show of soap bubbles provides an animation platform for children and adults, where you yourself try to create a whirlwind of hundreds of bubbles or blow your giant!